Adventure tourers are the flavour of the day. With the advent of social media and new touring destinations, more consumers are looking out for a purpose-built machine that could take them to faraway places like Ladakh, and Northeast India or even cross-country globe-trotting. 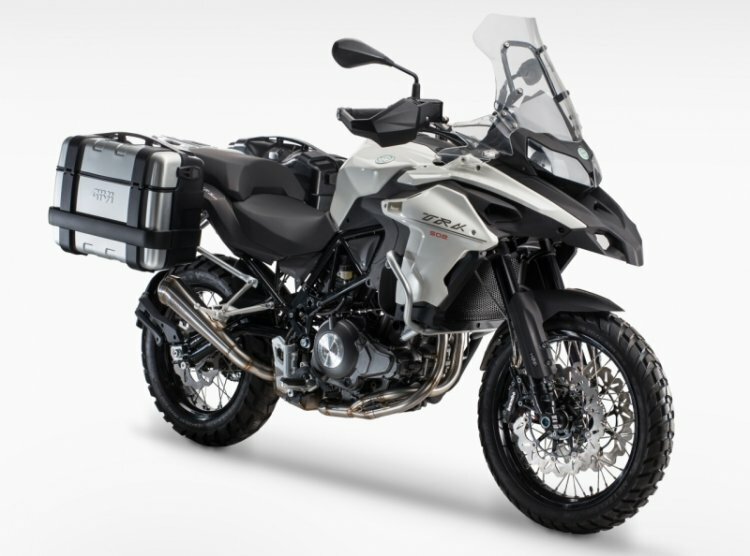 Here’s a list of upcoming adventure tourer motorcycles, which includes likes of the KTM 390 Adventure, Suzuki V-Strom 650, Hero Xpulse 200 and the Royal Enfield Himalayan 650 among others. 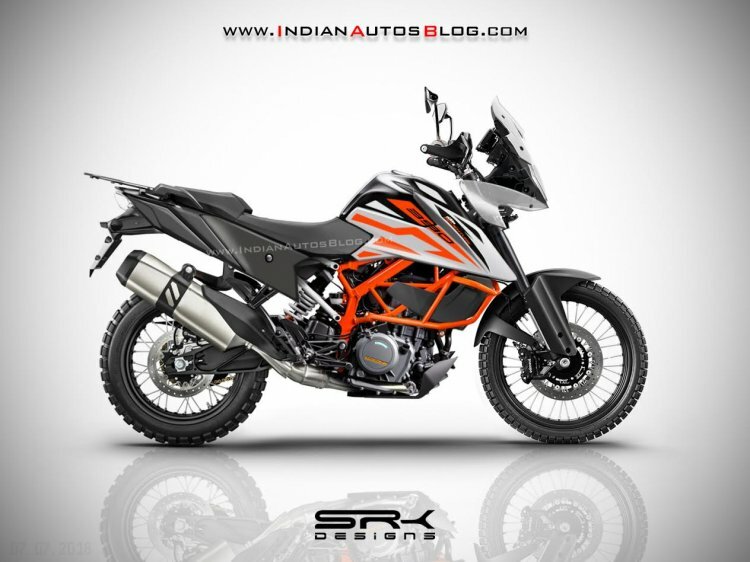 The KTM 390 Adventure (rendered) is expected to launch in the first half of 2019. The bike will debut at the EICMA 2018. The Suzuki V-Strom 650 is set to launch in India this month. Suzuki dealerships across India have started accepting bookings for the V-Strom 650 standard variant at a token amount of INR 50,000. The company is expected to launch both versions - Standard and XT - in India. 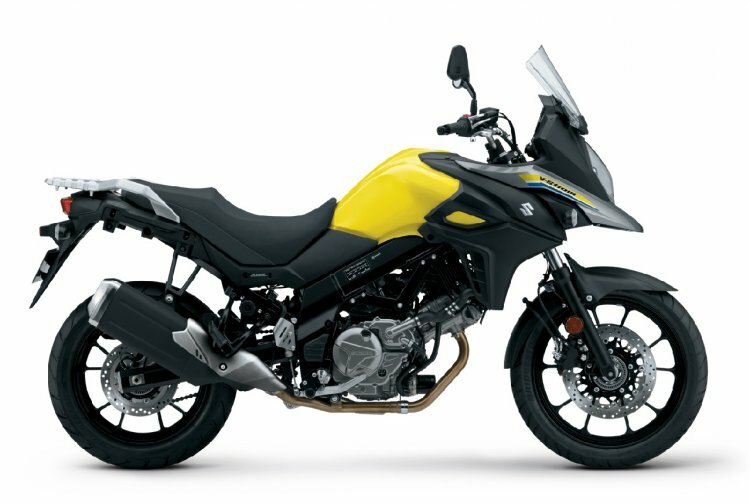 The Suzuki V-Strom 650 standard is likely to cost around INR 7 lakh (ex-showroom), while deliveries will begin right after launch. The standard model comes with 19- and 17-inch alloy wheels at the front and back that wrap with road-biased tyres. On the other hand, the XT variant features wire-spoke wheels, dual-purpose tyres, safety guards and knuckle guards. The V-Strom 650 sources power from a 645 cc, V-twin motor that pumps out 70 bhp of power and 62 Nm of peak torque, mated to a 6-speed transmission. The V-Strom 650 will rival the Kawasaki Versys 650, SWM Superdual T and the Benelli TRK 502. The Benelli TRK 502 will be available in two variants - Standard and TRK 502X (off-road). The Benelli TRK 502 range is expected to launch in India by early 2019. The bike will be available in 2 variants, TRK 502 and TRK 502X. The standard model comes with alloy wheels and road-biased tyres, while the TRK 502X features wire-spoke wheels and knobby off-road tyres. The TRK 502X also gets optional panniers with saddle stays and a top box. The Benelli TRK 502 range sources power from a 499.6 cc, liquid-cooled, parallel twin-cylinder engine that produces 46 bhp of power and 45 Nm of peak torque, mated to a 6-speed gearbox. While the standard model gets 17-inch alloy wheels at both the end, the 502X features 19-inch front and 17-inch rear wheels. Anchorage comes from dual discs up front and a single disc at the back with standard ABS. 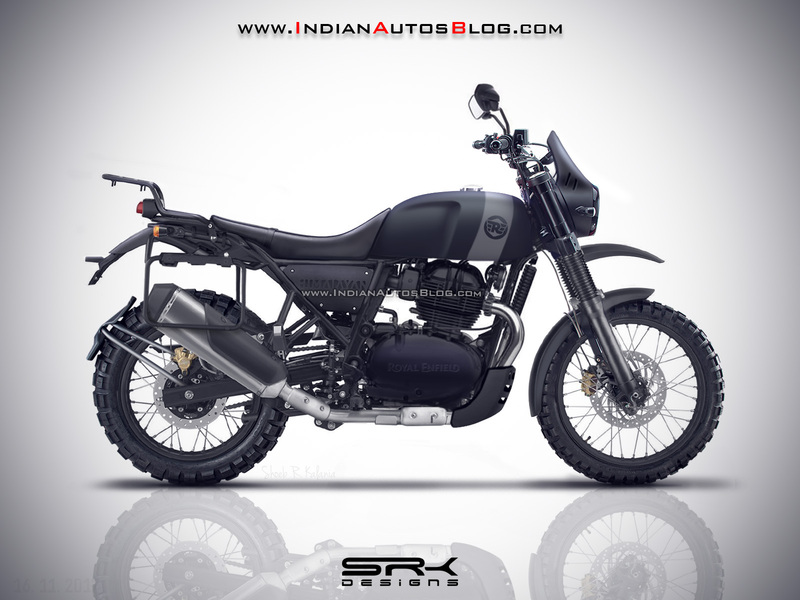 Royal Enfield Himalayan 650 digital rendering by IAB's Shoeb R Kalania. We recently revealed Royal Enfield not having any plans to introduce the Himalayan 650 in the short term in India. That said, Siddhartha Lal has confirmed in the past that the company is developing the Royal Enfield Himalayan 650. That said, the Himalayan 650 will employ the new 648 cc, parallel twin engine from the 650 twins, while it will share the chassis and other mechanicals with the Himalayan 410. On the 650 twins, the twin-cylinder motor produces 47 bhp of power and 52 Nm of torque. The engine pairs to a 6-speed transmission with a standard slipper clutch. The Royal Enfield Himalayan 650 could launch globally early next decade. The bike could cost around INR 3 (ex-showroom). The SWM Superdual T will compete with the Kawasaki Versys 650 and the Benelli TRK 502. Another adventure bike to launch soon in India is the SWM Superdual T. MotoRoyale, a Kinetic Group company, is expected to introduce the bike in India in the second half of this month. The SWM Superdual T will rival the KTM 390 Adventure, Kawasaki Versys 650 and the upcoming Benelli TRK 502. The motorcycle features 19-inch front and 17-inch rear wire-spoke with dual-purpose tyres, a tall windscreen and luggage mounts. SWM also has a thoroughbred off-road variant - Superdual X, which gets 21- and 18-inch wheels at the front and back respectively. The bike will be assembled in India via CKD packs and is likely to carry a price tag of INR 5.5 lakh (ex-showroom). The SWM Superdual T uses a 600 cc, single-cylinder, liquid-cooled engine that generates 53.64 bhp of power along with a 53.5 Nm of peak torque, coupled to a 6-speed gearbox. The Hero Xpulse 200 will feature a 21- and 18-inch wire-spoke wheels set up with knobby off-road tyres. 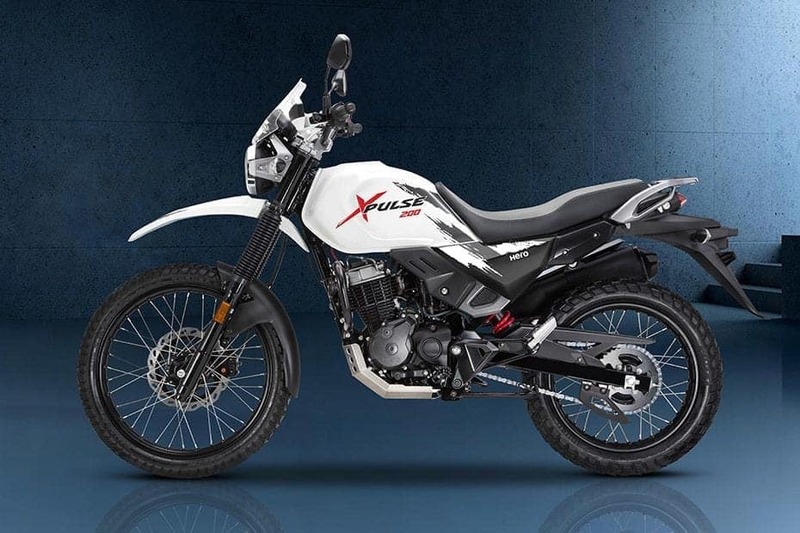 Once launched in March 2019, the Hero Xpulse 200 will become the most affordable adventure tourer in India. Hero MotoCorp has hinted that the bike will be priced close to INR 1 lakh (ex-showroom). The Xpulse 200 debuted in India at the Auto Expo 2018 in February. The motorcycle shares its chassis, engine and other components with the Hero Xtreme 200R. The Hero Xpulse 200 will receive proper off-road credentials with a 21-inch front and 18-inch rear wire-spoke wheels setup. The bike comes shod with knobby tyres, LED projector headlight and a short visor. Braking duty is performed by disc brakes at both the ends with standard single-channel ABS. The XPulse will launch in India before April 2019. 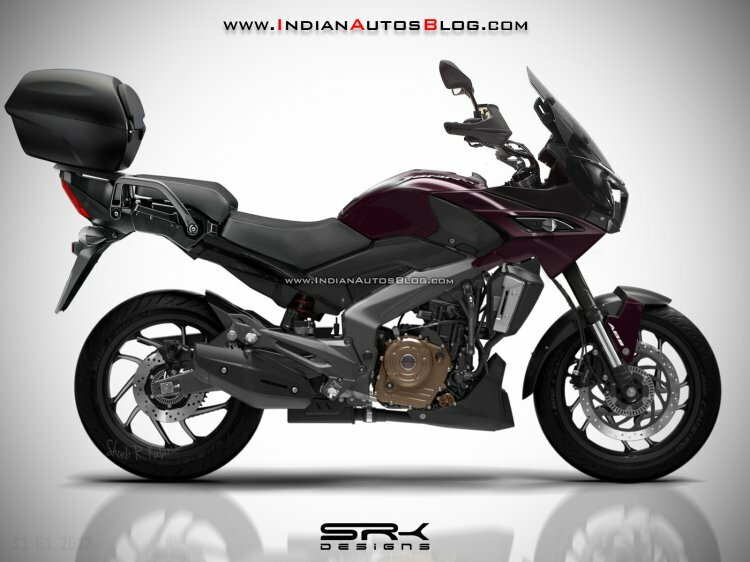 Bajaj Dominar Adventure rendering by IAB's Shoeb R. Kalania. Bajaj Auto, in May 2017, registered a trademark for the Bajaj Adventurer brand name. While nothing has been spoken about it since then, the Pune-based bikemaker could launch an adventure bike based on the Bajaj Dominar 400. 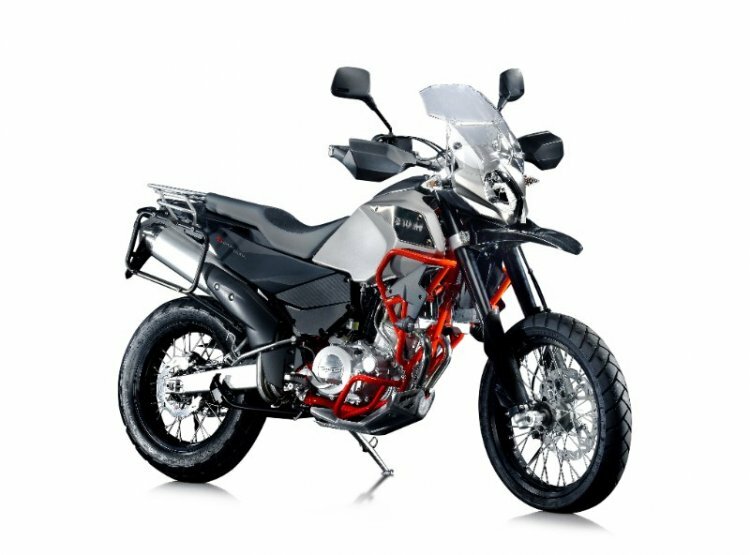 Moreover, Bajaj-KTM has already announced plans to introduce KTM the 390 Adventure in 2019. So, a low-cost VFM ADV offering from Bajaj Auto cannot be pure fiction. The Bajaj Adventurer could use the engine and perimeter frame from the Dominar 400, while components like wheels, suspension setup and tyres could be entirely new. Expect Bajaj Auto to throw in goodies like LED lights, dual-channel ABS and much more. That said, it's still early days to speak about such a variant.